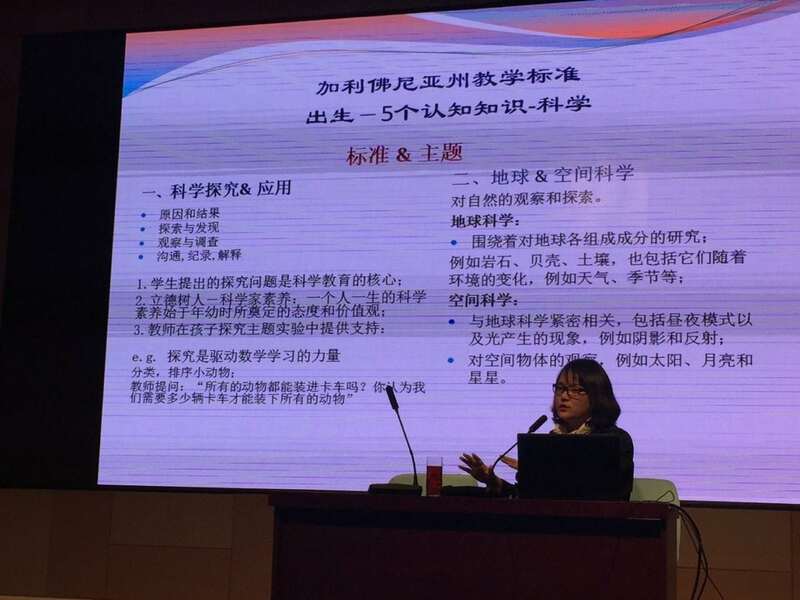 Yolanda Carlos, core faculty at Pacific Oaks, was invited to present lectures and workshops on science, technology, engineering, and math (STEAM) from March 9 to 18 in collaboration with The Zhangduan (Shanghai) Investment Corporation owner Shimin Li. 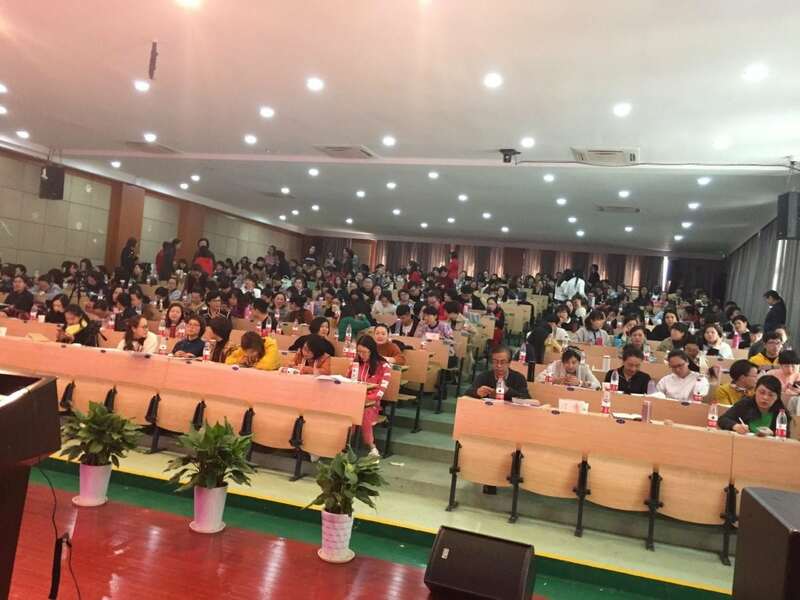 The presentations helped the audience of early childhood educators understand STEAM and its value in context with the importance of creativity, innovation, investigation, development, exploration, and discovery. 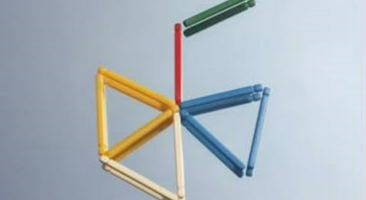 Principles and foundational frameworks were used to support learning STEM through the lens of the arts. Yolanda Carlos exchanges presents with the president of the Nimbo Teaching College. 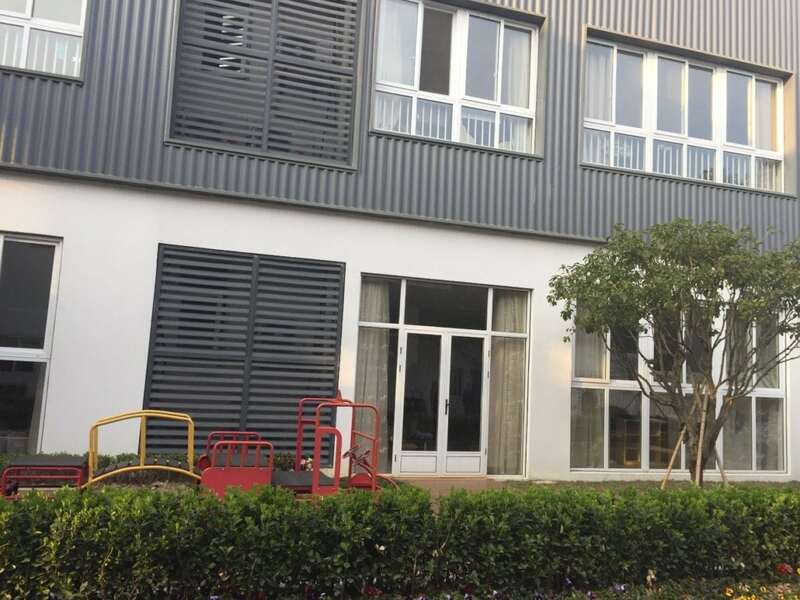 Shipping containers were used to build a preschool in Ningbo Preschool in China. 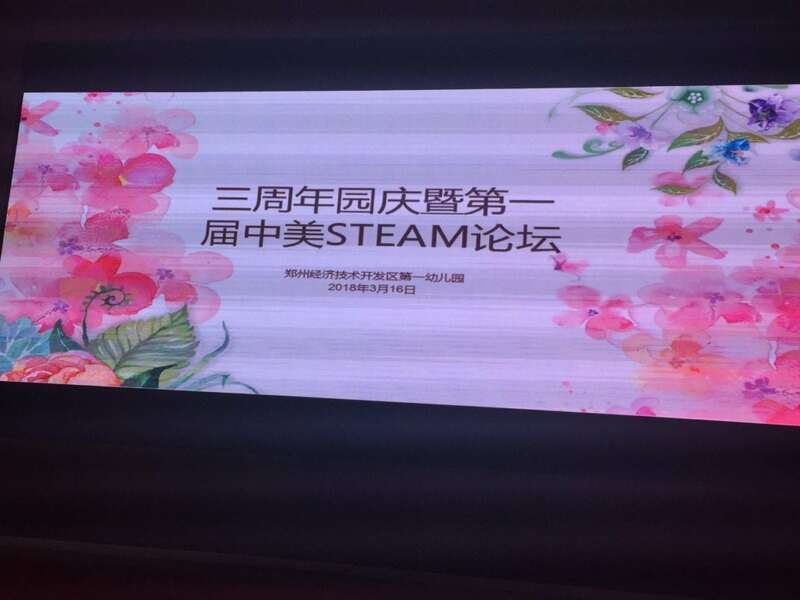 Jennifer Lee partnered with Yolanda Carlos to translate a STEAM presentation for the crowd. 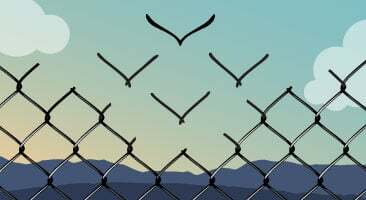 The Nimbo Teaching College displayed signs to welcome Pacific Oaks College faculty. 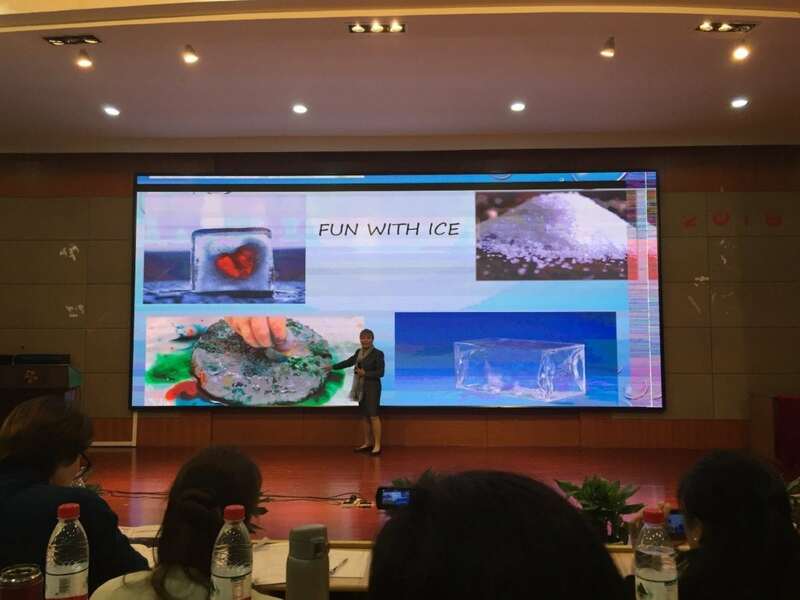 This "Fun with Ice" slide is showcased during the "S.T.E.A.M. 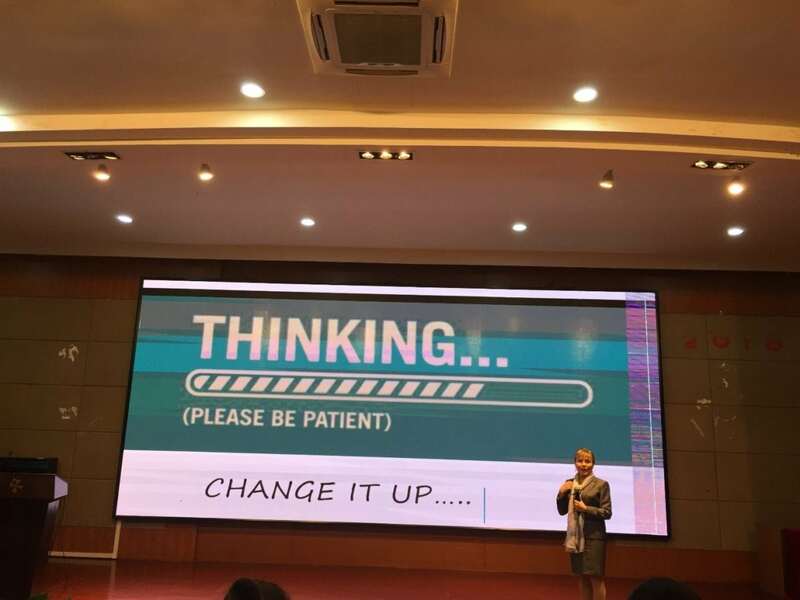 on a Budget" presentation. 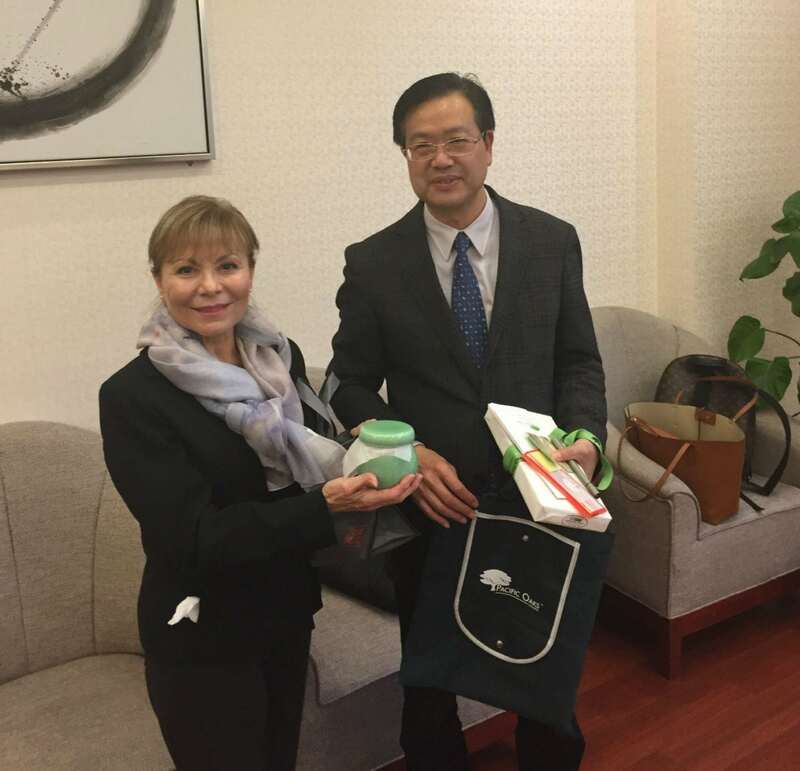 Sherman Li partners with Yolanda Carlos for the "S.T.E.A.M. 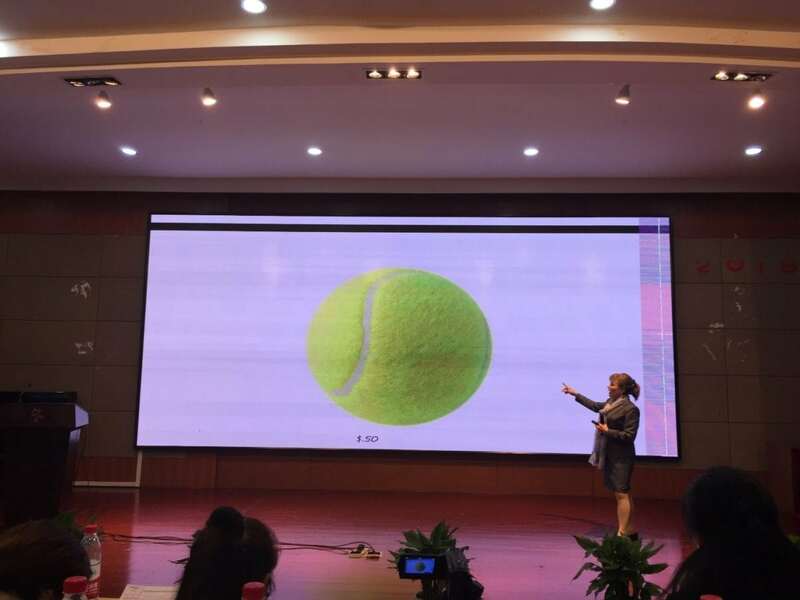 on a Budget" presentation. Preschool teachers attend "S.T.E.A.M. on a Budget" presentation. 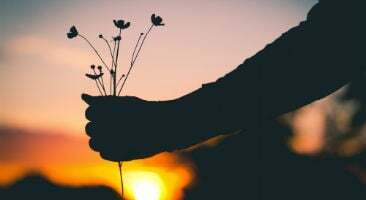 Yolanda Carlos presents the "S.T.E.A.M. 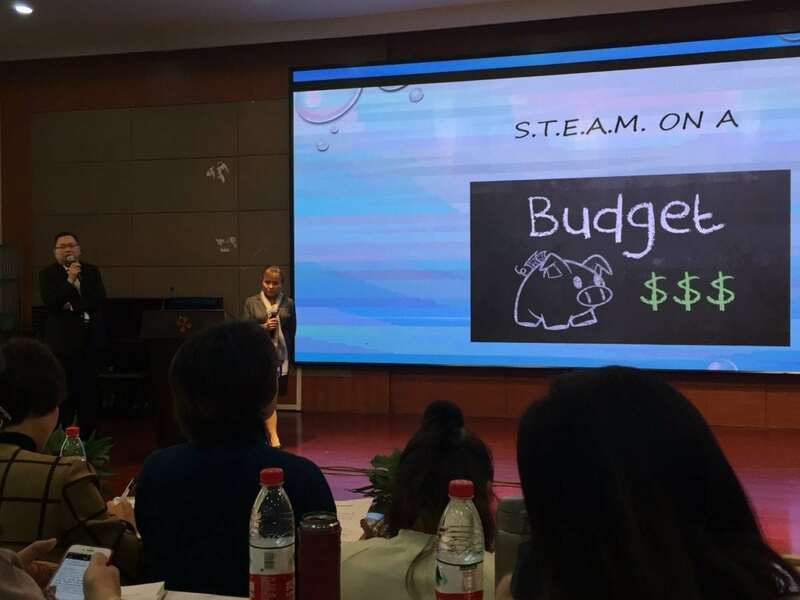 on a Budget" presentation. 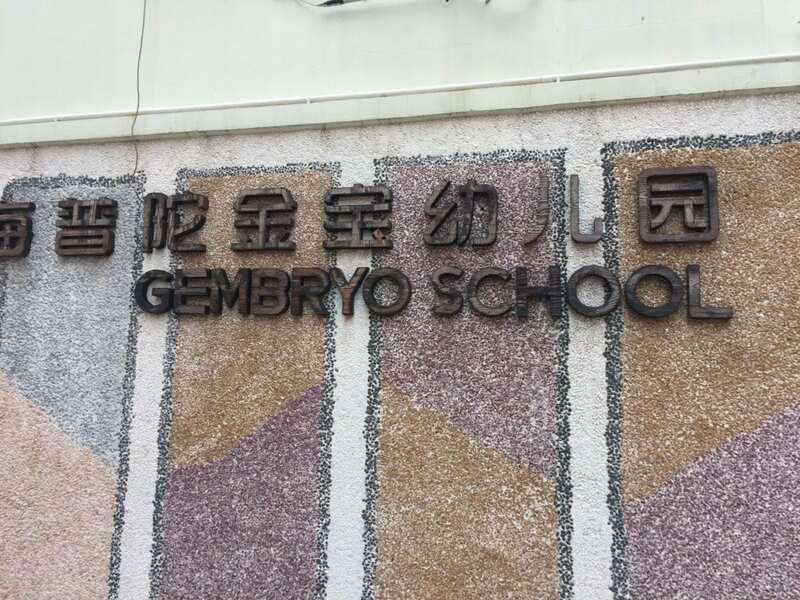 Gembryo School is a private preschool in China. 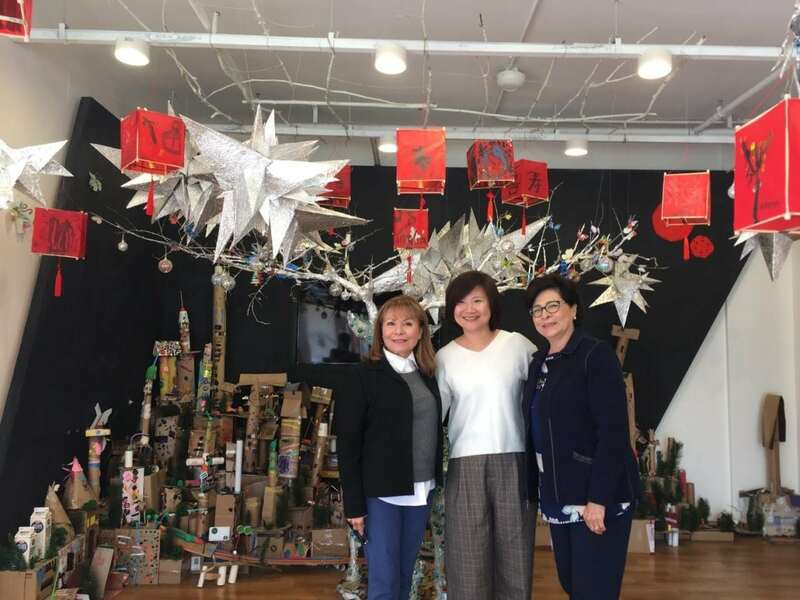 Yolanda Carlos visits Gembryo School, a private preschool in China, with preschool director Michelle and guest Maria Olivas. 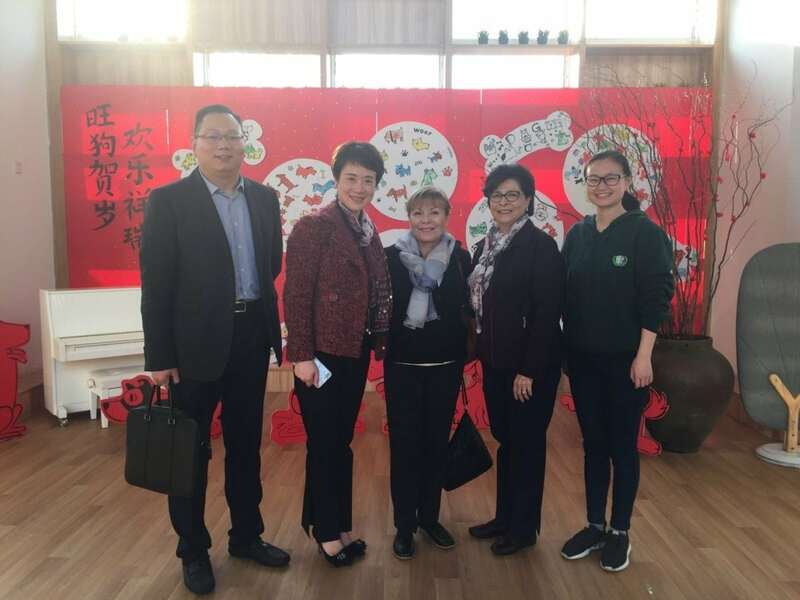 (from left) Sherman Li, Director Jung, Yolanda Carlos, Maria Olivas, and a preschool staff member meet during the presentation week. 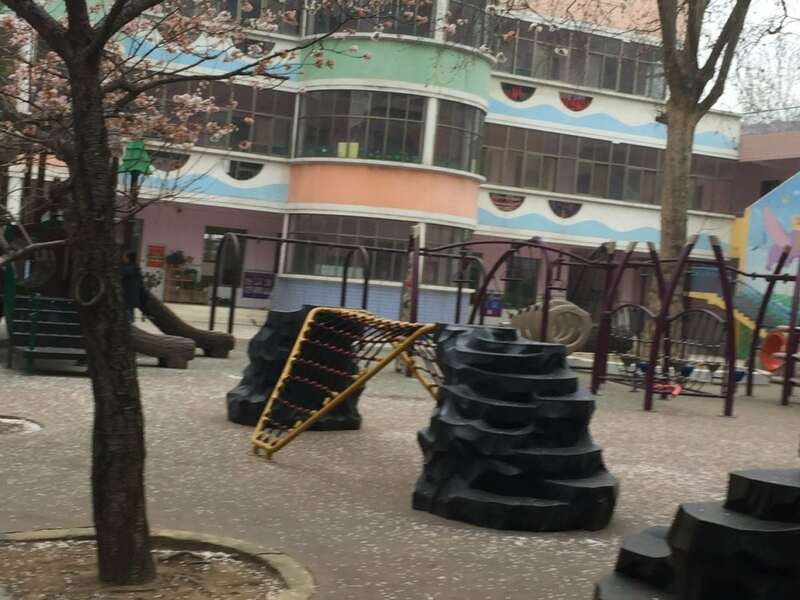 This was a typical outdoor environment for a government preschool in Zhengzhou. 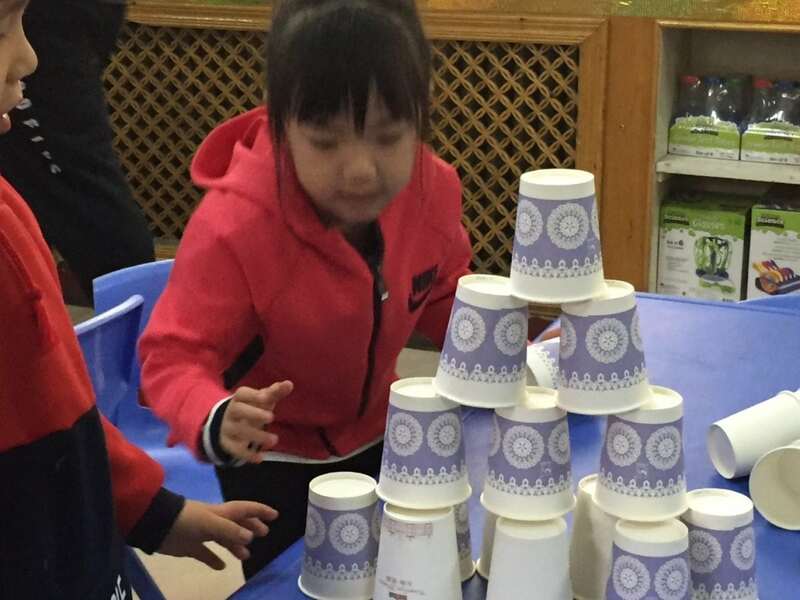 Preschool students learn hands-on STEAM activities. 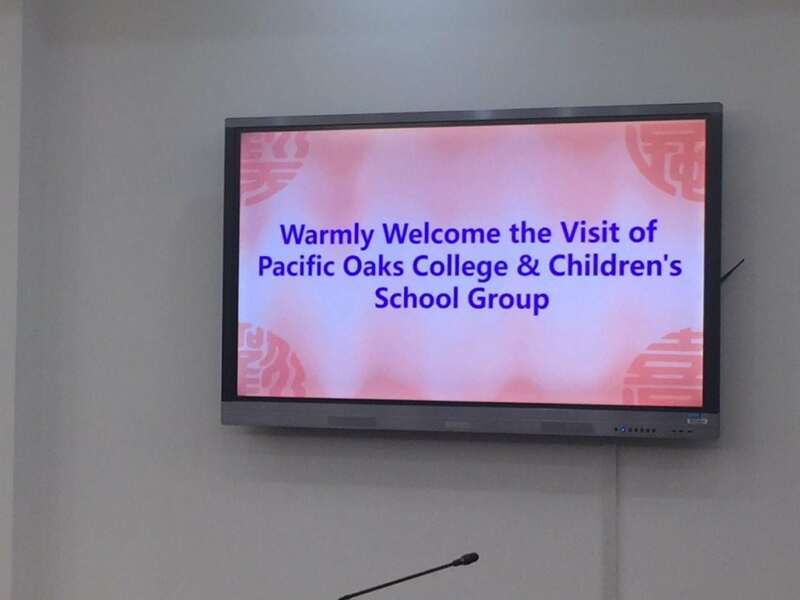 Henan Province Government Preschool displays warm welcome for Pacific Oaks College faculty. 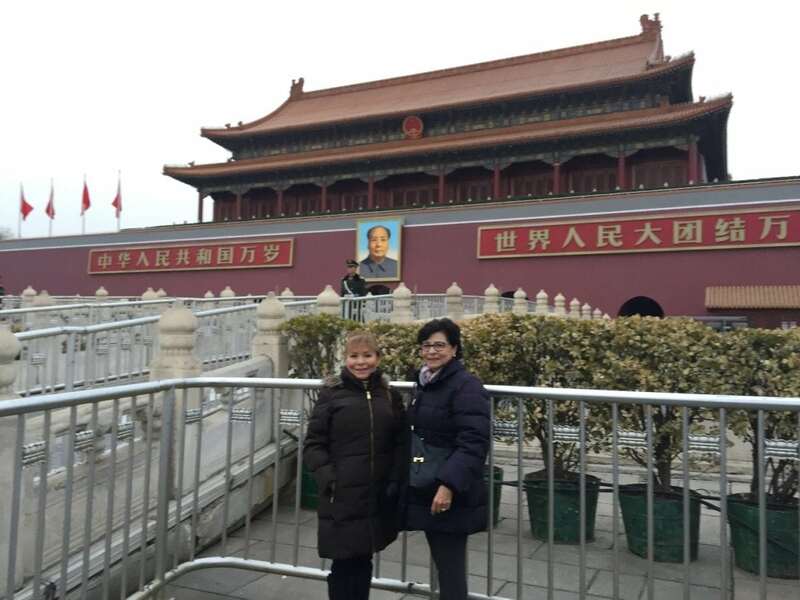 Yolanda Carlos and guest Maria Olivas were in Tiananmen Square on a snowy day, which denotes good luck in Chinese culture. 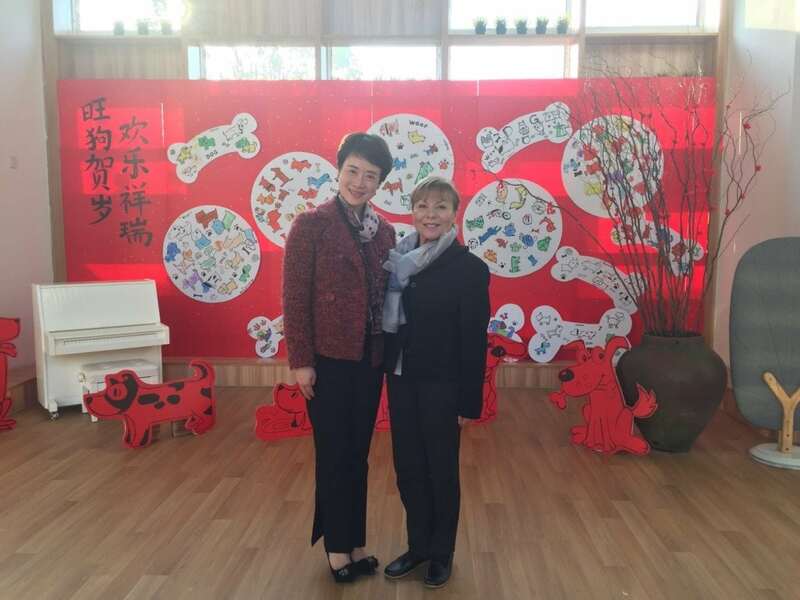 Yolanda Carlos, core faculty, stands next to a director of the Ningbo Preschool. 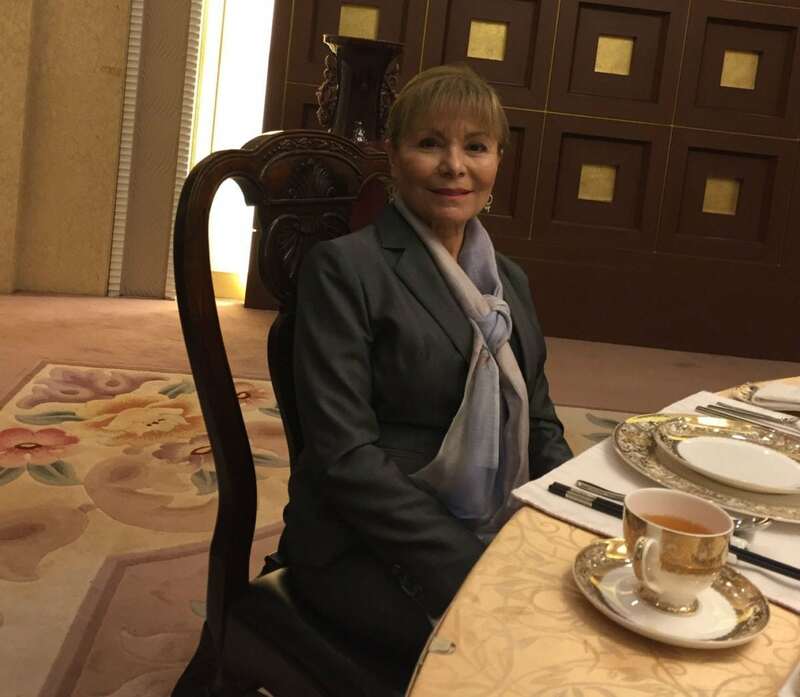 Yolanda Carlos enjoys the Henan Province lunch meeting. 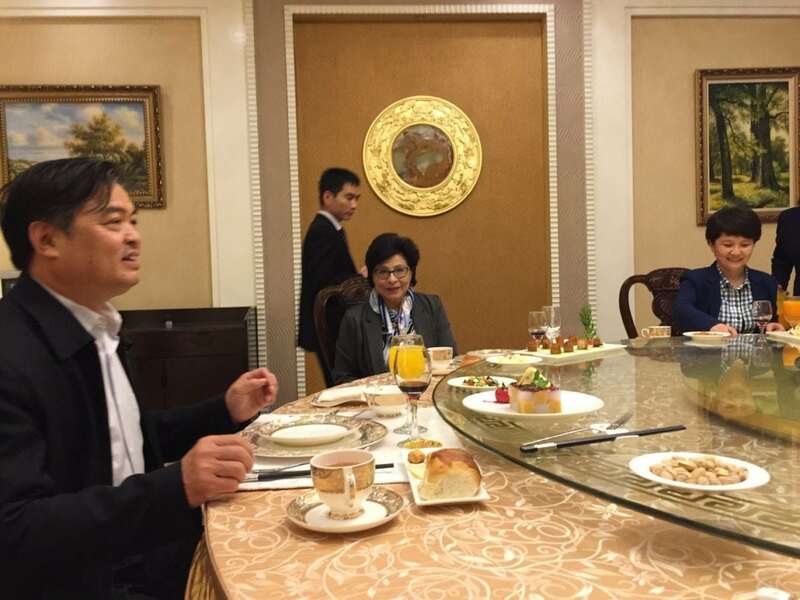 Jong, the Prime Minister of Education, enjoys a lunch meeting in Zhengzhou in China in the Henan Province.